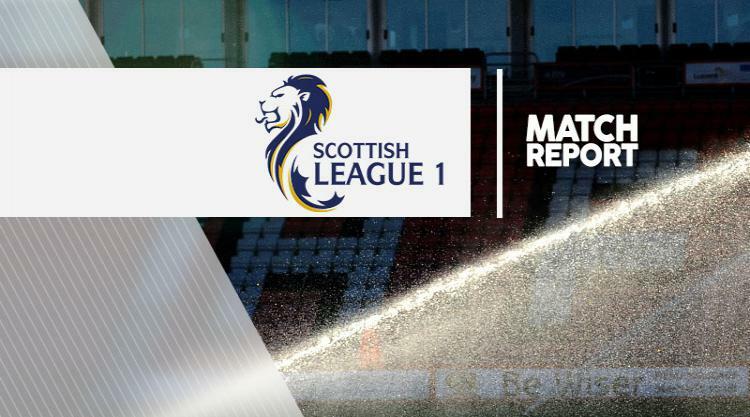 Arbroath 3-0 Forfar: Match Report - view commentary, squad, and statistics of the game as it happened. Arbroath striker Lee Erwin created two and scored one of his own as his side recorded an emphatic 3-0 win over 10-man Forfar. The hosts drew first blood in the 11th minute when Alan Cook beat Forfar stopper Darren Hill to score his fifth goal of the campaign - Erwin providing the assist. Arbroath extended their lead in the 69th minute when Lee Sibanda got on the end of another Erwin cross to head high into the back of Hill's net. The Smokies continued to dominate and went on to make it 3-0 in the 83rd minute thanks to Erwin's right-footed strike. Things went from bad to worse for the visitors when Gavin Swankie picked up his second booking in the 89th minute.